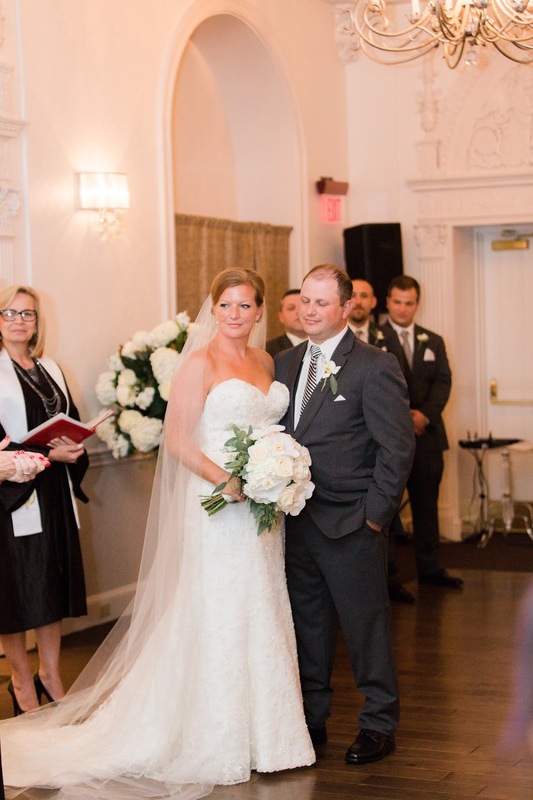 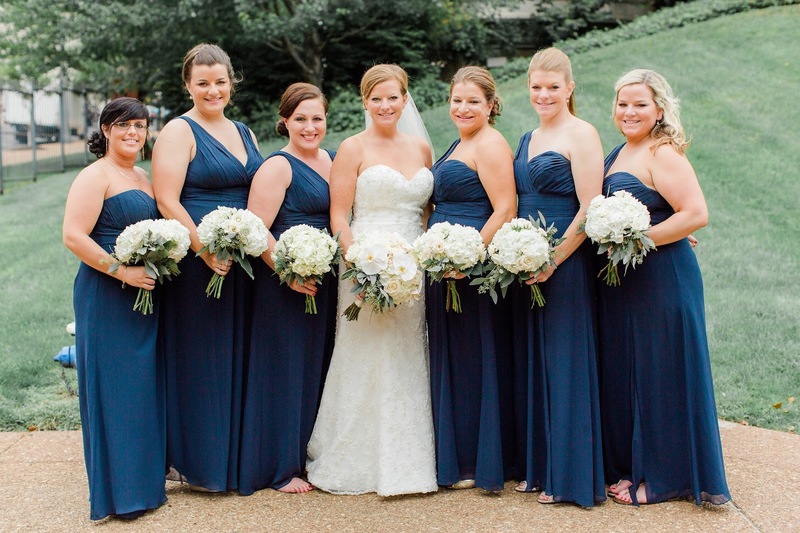 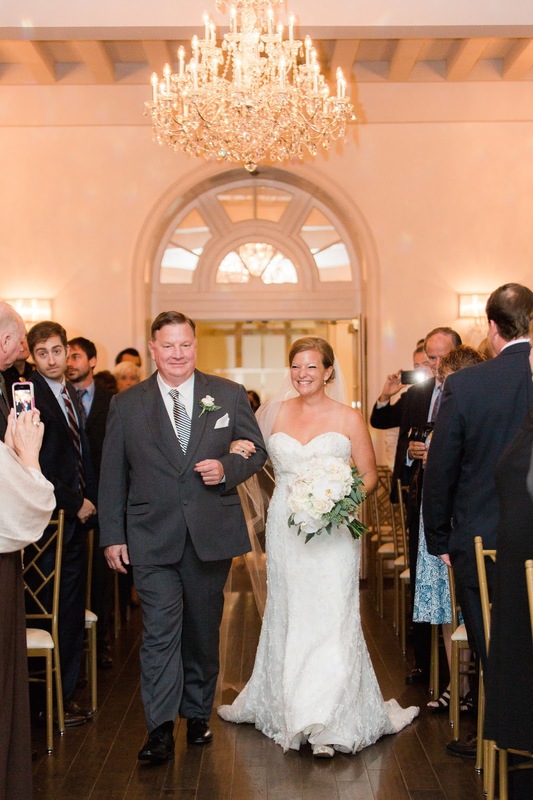 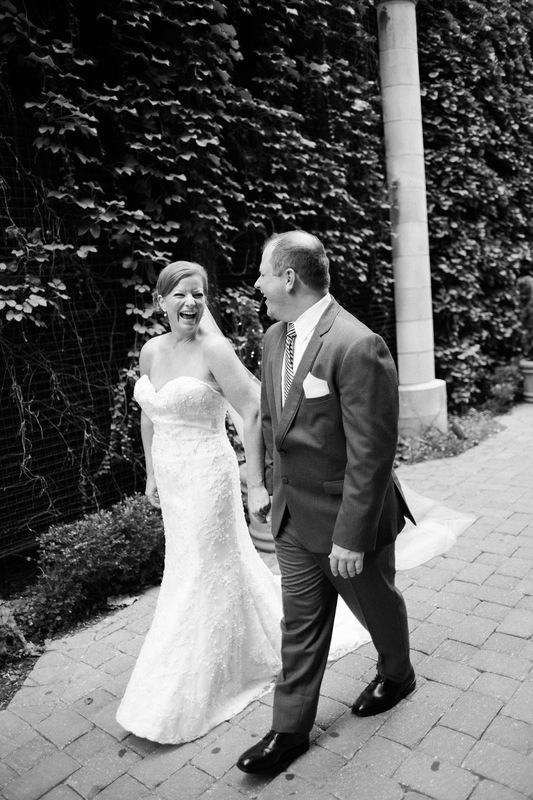 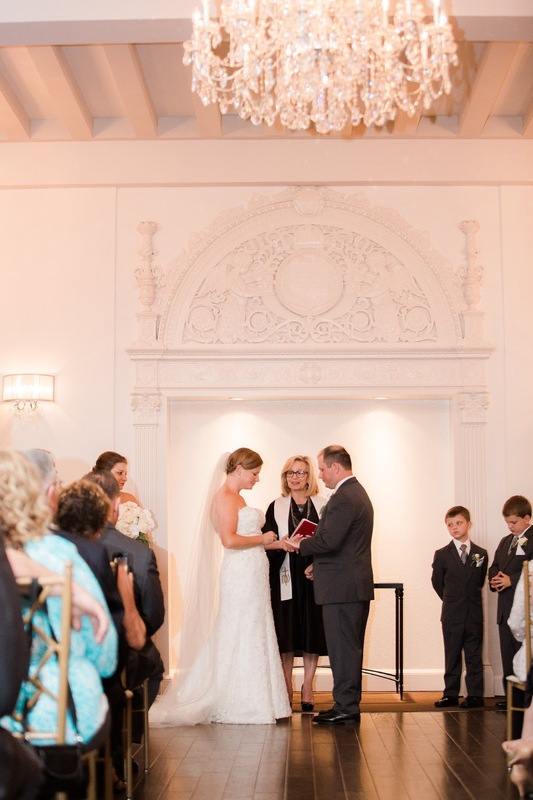 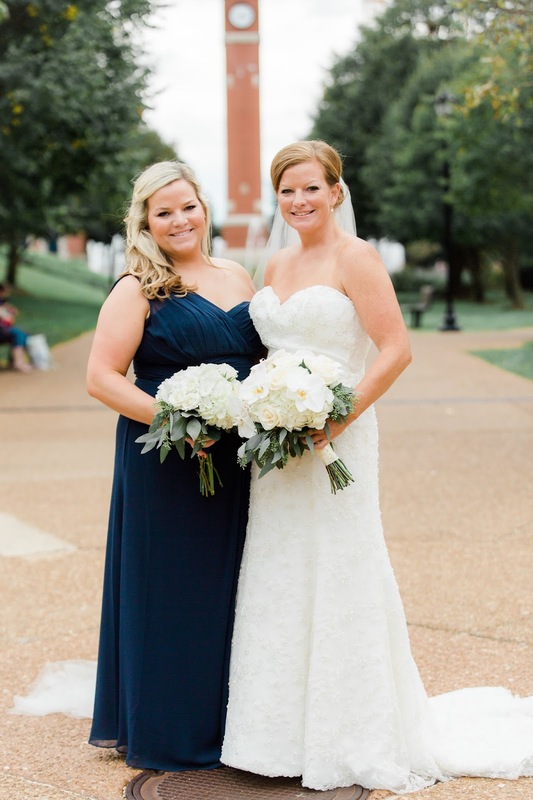 Shelby and Tim had a beautiful St. Louis wedding with their ceremony and reception at the Coronado Ballroom. 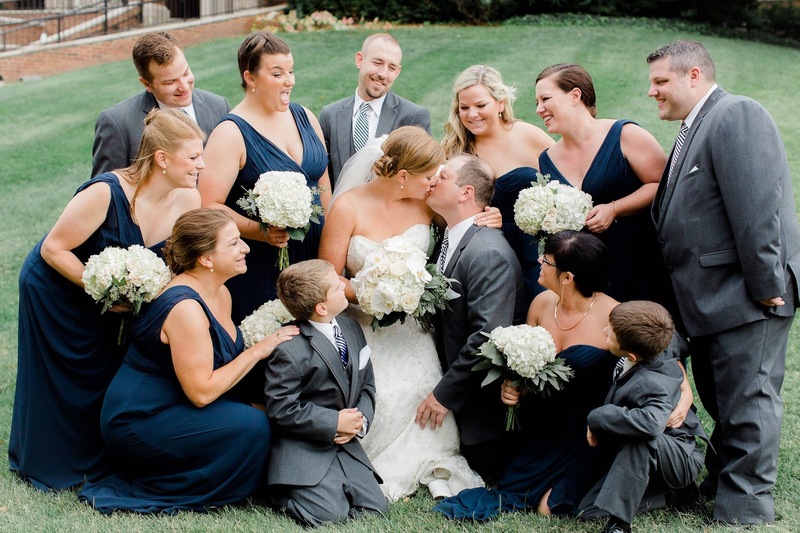 Take look at these images from Kelly Laramore Photography. 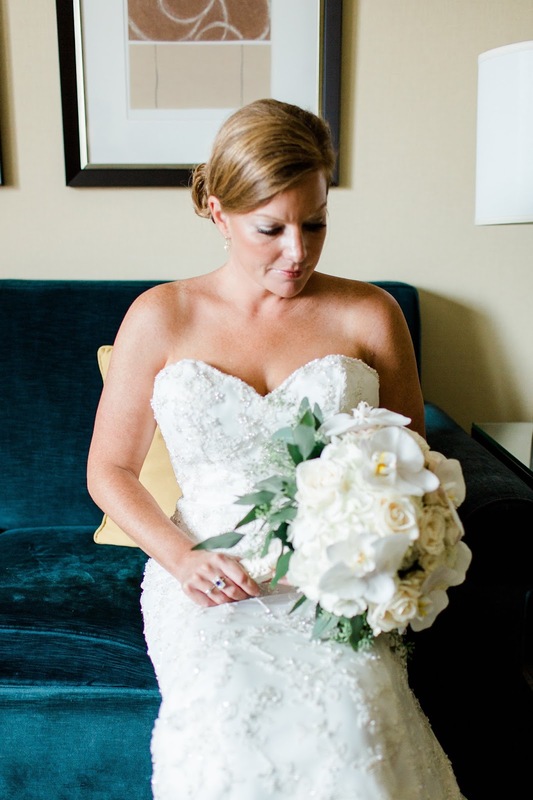 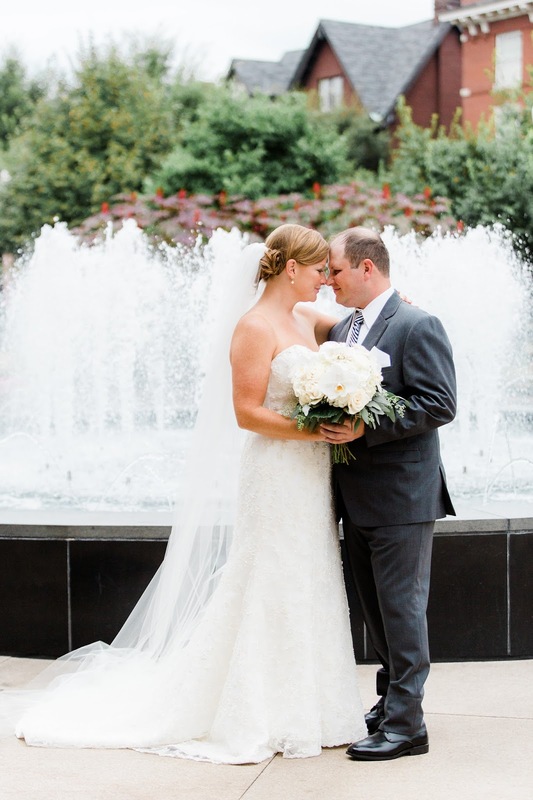 Shelby’s bouquet was a classic mix of white and ivory blooms with formal phalenopsis orchids featured. 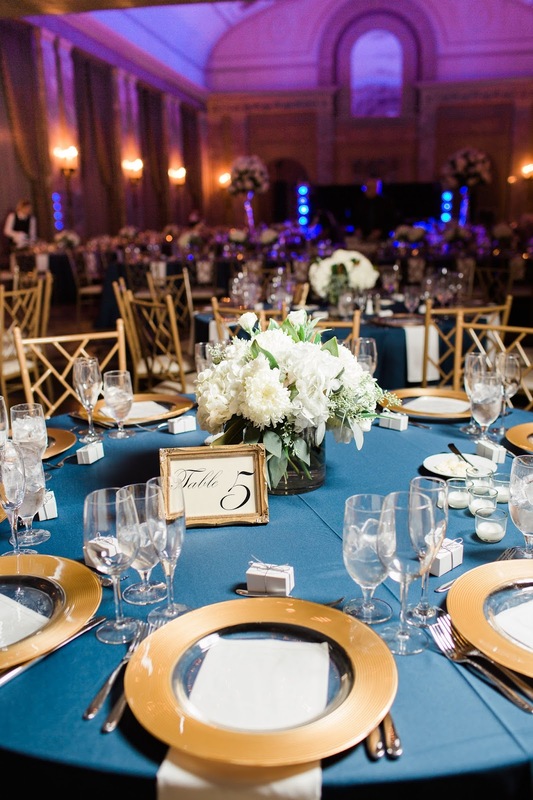 The maids carried a complementary design of white and ivory flowers. 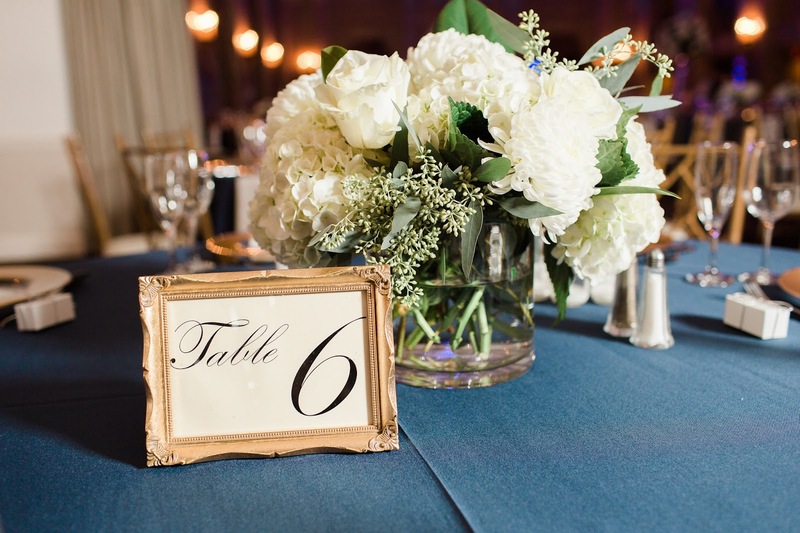 Low, lush arrangements of roses and hydrangea decorated the guest tables. 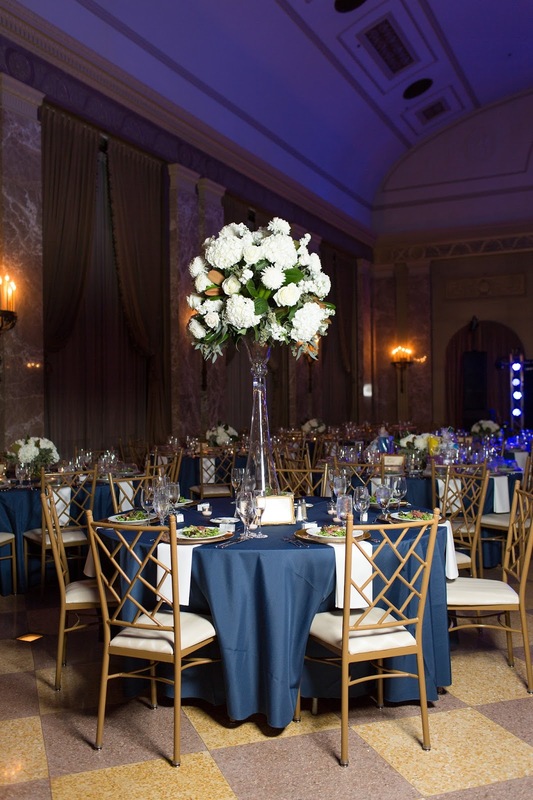 These tall pieces were moved from the ceremony and were used on the family tables.